I was supposed to post this earlier but the heat wave took its toll. 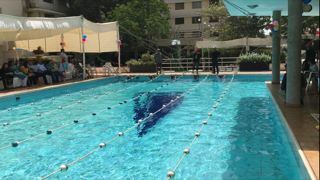 My school had swimming gala last weekend. The temps were 41 but felt like way higher, throw in the humidity factor and you get a picture of hell on Earth. Standing there from 8:30 till 12:00 was killing. So yeah heatstroke! And hence the delay… Apologies peeps! My recent foray into GID has been a lot of trials and errors and I’m still not sure if I’m on the right track. I’ve been reading posts by various educationists who are using GID in their classes, but I think I need a personal coach to tell me where I’m going with what I’m learning. The purpose of this second post is to share how I used GID with my students. We (not so) recently celebrated Pi Day with a Math evening at our school. 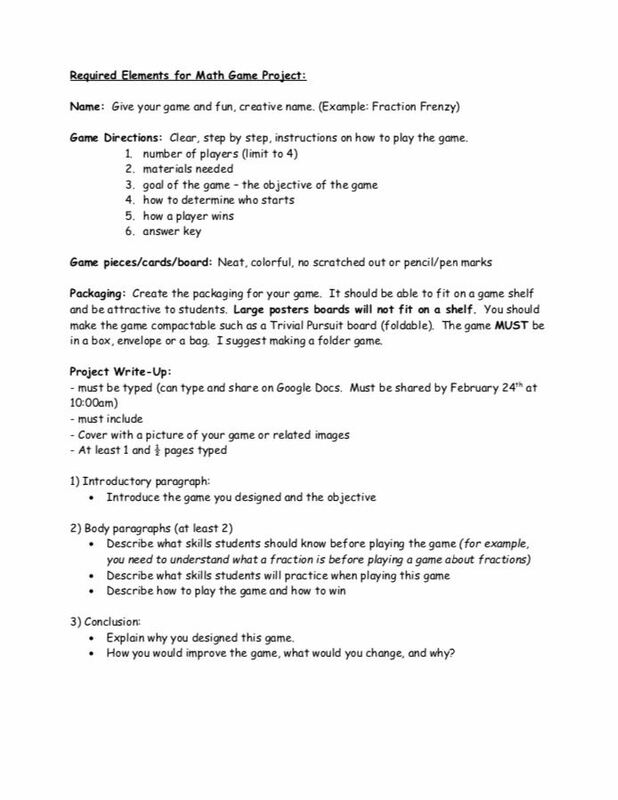 For this my students designed their own games from scratch. But way before we did that, we started listing down all the Math concepts that we had covered until now since the beginning of the school year. The topics ranged from place value (7digits), the four operations, base ten, factors and multiples, graphs and charts, fractions, measuring and converting length/weight/capacity/time, area & perimeter, patterns, shapes, angles, etc. Some were still not sure where the conversation is headed, but they thought about the content to make further connections. 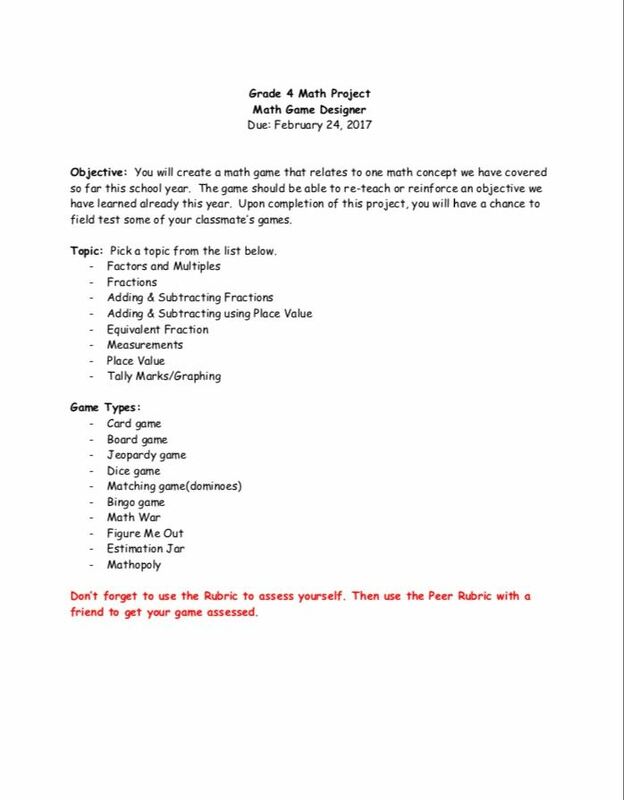 They also listed down games that they could look into for the Math Night. These included mostly board games and card games. At this stage, they were questioning and looking for interests. It was loud! But they were so engaged because by then they were beginning to make connections between the content and games they listed. Some even used Chalk Talk to make connections. It is amazing how these kids have started using different strategies to help them learn better. They’re learning how to learn, and that is more important than learning the content itself. After listing down the games, the students explored the instructions leaflets to look at the format. They picked out the similarities in all the instructions to figure out what they needed when they made their own games. They researched rules for various board and card games to compile a list. We went over strategies for putting the ‘re back into the research’ (a phrase taken from an AIS colleague…yes that’s you Jeff). Do keep in mind that during all this, I was a learner along with my students… there are times when I was so overwhelmed with the process and not even sure whether I was leading them in the right direction. During this stage the students identified and connected the IB key and related concepts used in the board and card games they found online. They looked for the big ideas to construct their inquiry questions. 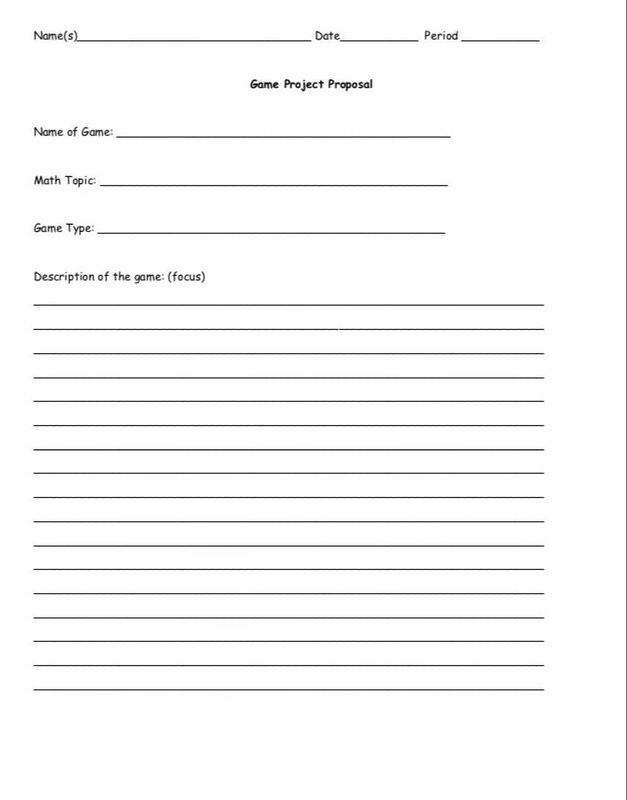 They also thought about why they’re making these games…in other words goals not just for themselves but learning goals for their audience, especially the lower grades coming in to play them during Math Evening. It is amazing what kids can do when we teachers, or rather adults, let go of the controls. I just loved the conversations bouncing back and forth. They were so excited to teach these concepts to those coming in. Students worked in groups of three and looked at videos on Brainpop, Khan Academy, YouTube, Math-Play, etc., to start gathering resources to build their own games. 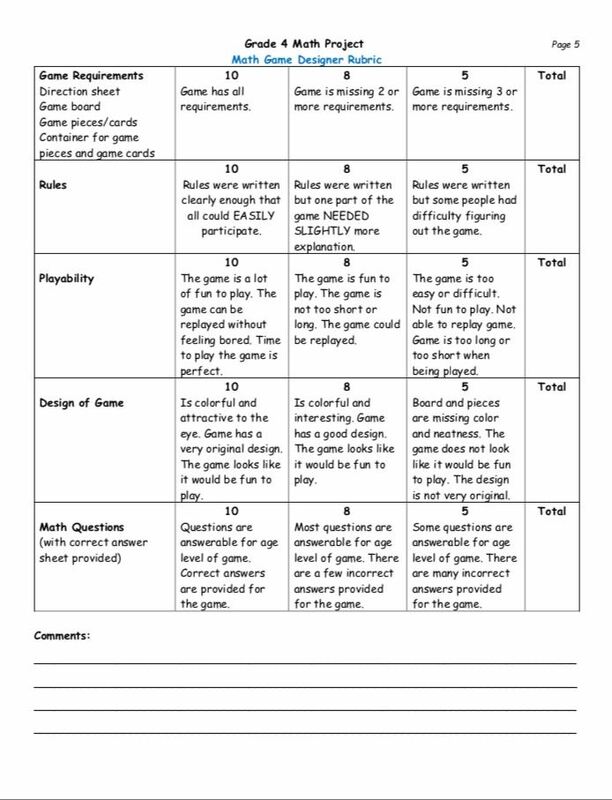 By then they were just too excited and wanted to just dive in to start building their games but before that they needed to make checklists and rubric to ascertain their goals. 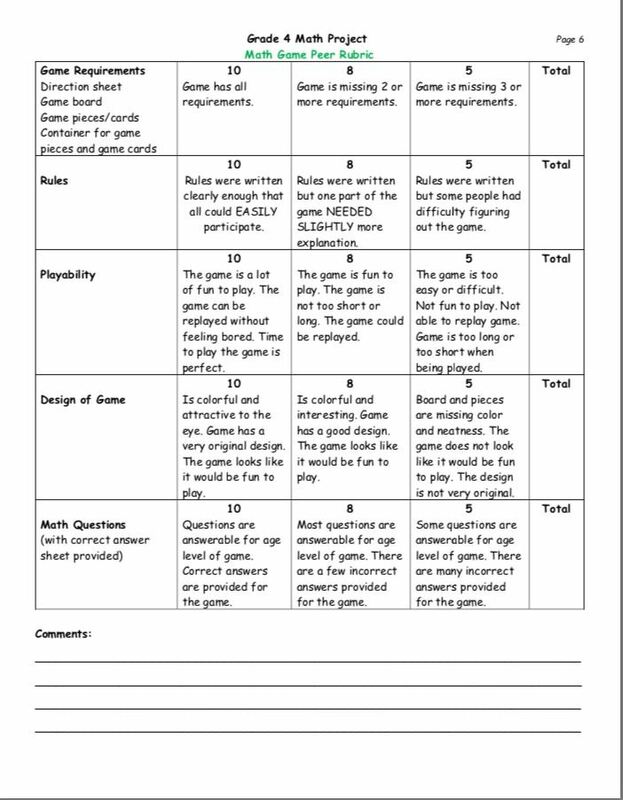 We did this as a class and came up with a rubric assess requirements, rules, playability, design and the accompanying Math questions. They would use this as a self as a peer rubric. For designing their games they used the Design Cycle since they were already familiar with it. They had used the same for their Passion Exhibition at the beginning of the year. I think they took the most time during this process. They wrote their game design in detail, starting from how they will make it, who the target audience is, and how the game should be played for a win. They drew their rough sketches to plan their designs. Using the project proposal and sketch draft, they made a prototype and initially played it in their small group to make any changes if needed. Next they invited other groups to play each other’s games to get feedback from their classmates. 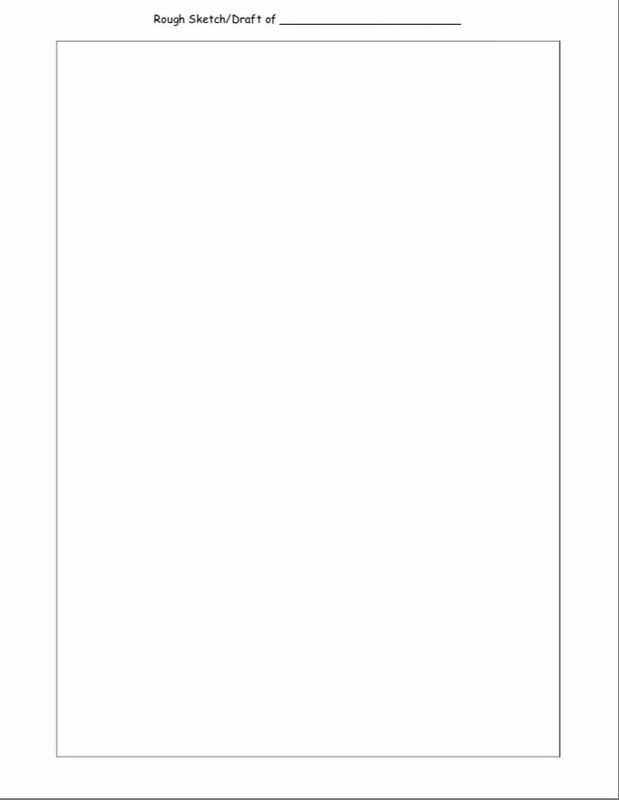 They had to either justify their design or use that feedback design a solution to the problem. Lastly, they used the rubrics for peer checking and a self-check. I am so proud of my students for using academic honesty for grading. It is a very difficult task, especially at that age to not focus on the grade itself but on the learning. AS you can see from the rubrics above, their is clear evidence of the connections between the learning and the process. Reflection coming up soon… In the meanwhile please help me learn better by providing your feedback. Thanks all!